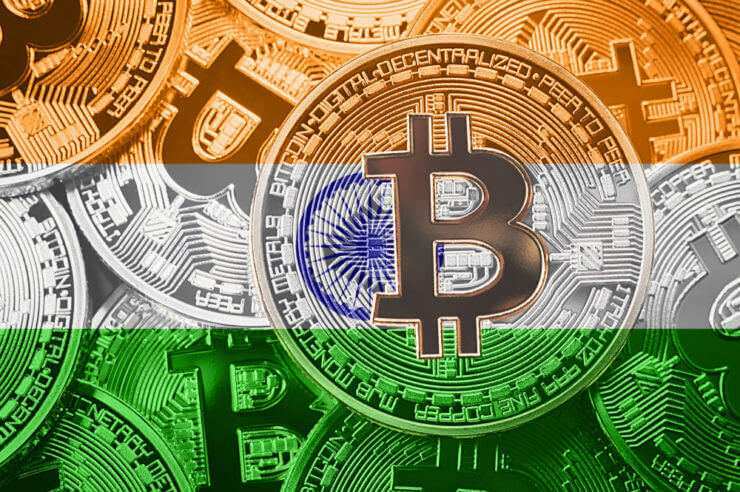 Cryptojacking is not a new subject for India, and in the recent time, a report suggests that the number of compromised routers has doubled in number and reached almost 30,000 devices. 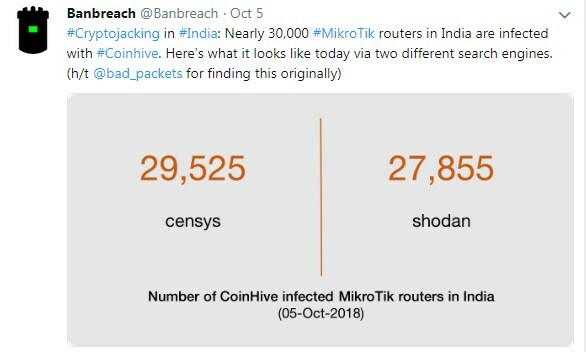 The report was by Banbreach, a security company that studied how the compromised routers have almost increased twice the past charts in India. According to the reports from Hard Fork on October 5, the hackers have got their malware in a high number of routers around the country. The study was with the help of a thorough analysis of the internet and devices which detects in detail about any hacked virus attack in it. Banbreach put to use the public IP addresses to highlight the compromised router software and was able to track the traffic through it. The company conducted the research mostly by grouping the most populated areas of India in three categories, ranging from most to least populated. The study proved that the least populated areas had 45% of total infected routers in India. 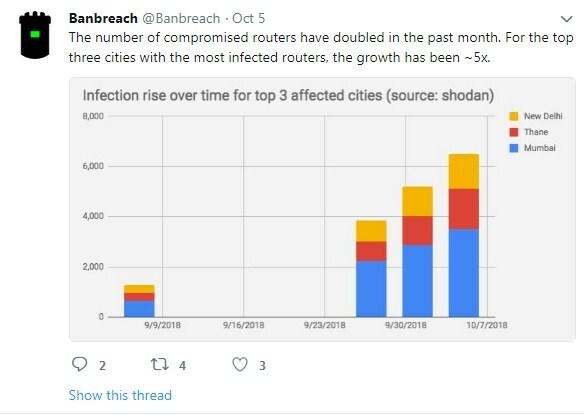 The tweets by Banbreach on their official Twitter page shows charts of cities that are affected by the hacking and the top three cities as its victim. Moreover, the study shows that the exempted code used by hackers might be CoinHive, which isn’t malware threat as many enterprises use it to build their websites. But it has become an option for hackers to mine cryptocurrency using the malicious code on user’s computer, also known as cryptojacking. This code makes it possible for the hackers to get access to the inside of software and the browser’s computing power to mine cryptocurrency, especially XMR (Monero). 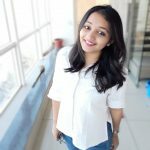 Cryptojacking is certainly making an unfortunate growth all around the world and India seems to be on the top list of victimized countries. The hackers found a way to mine cryptocurrency in illegal ways through generating or attacking a router or computer software with malicious code. The users are unaware of this, and a complex code could even steal the data and all the cryptocurrency from user’s device. The hackers found their victims through satellite routers and made more public vulnerable to the threats that come along with the growth of the cryptocurrency industry. However, the major security enterprises are working to bring together a way to minimize theft through hacking cases; it is still under discussion and thus makes a layman the target. Previously CryptoNewsZ reported how government websites are prime targets for hackers and cryptojacking because of the heavy traffic. Moreover, the reports suggest that almost 13,500 home routers are affected with malware, a number following the highest rates in Brazil.